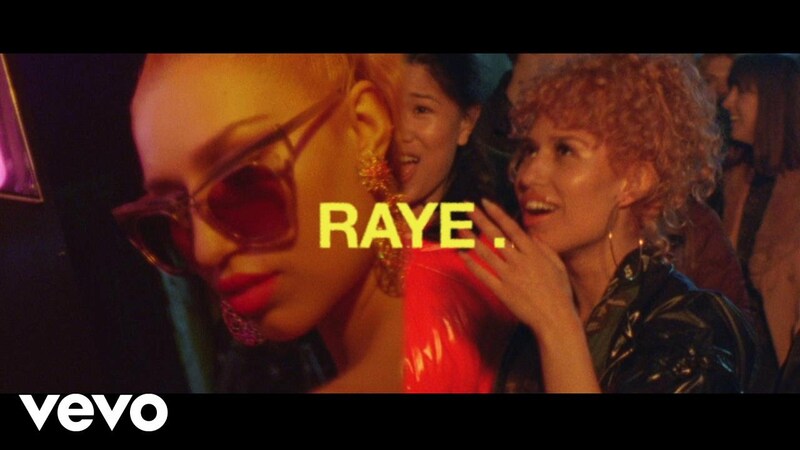 After storming the charts lending her vocals to Jax Jones' 'You Don't Know Me', Raye is hoping to recreate the magic with her solo material. The infectiously catchy 'The Line' was released on 19th May 2017 - and it's certain to become one of 2017's biggest jams! Find out where it charts with Marvin Humes & Kat Shoob this Sunday from 4pm! #NewMusicFriday - Discover the latest new music every week at BigTop40.com! Download 'The Line' on iTunes.